Stakim kennels is a small kennel located in Narre Warren, Victoria. It is located on an acre, so the dogs have plenty of room to run and play. It is owned by me, Stacey Bennett and my husband Kim Bennett. 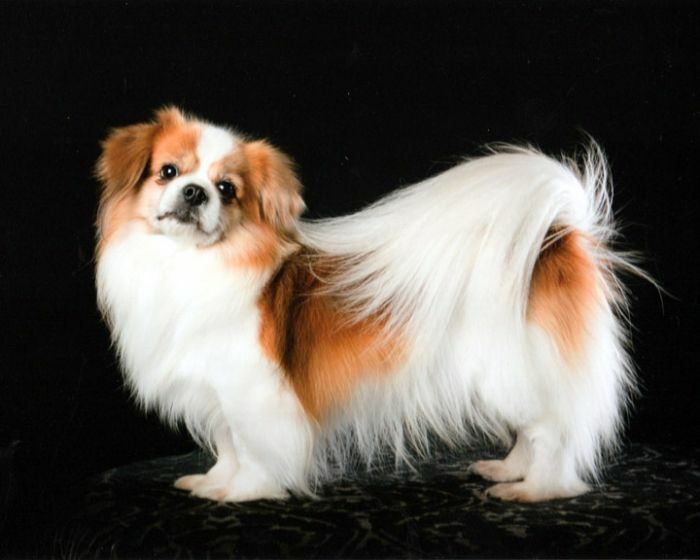 We have been involved with showing and breeding dogs for many years, first with Shetland Sheepdogs and more recently with Tibetan Spaniels. 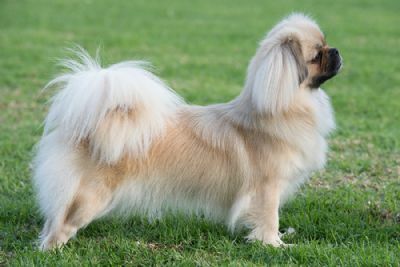 We have enjoyed great success showing our Tibetan Spaniels, winning Best in Show at both the 2013 and 2014 Tibetan Spaniel Association of Victoria Championshiop shows. 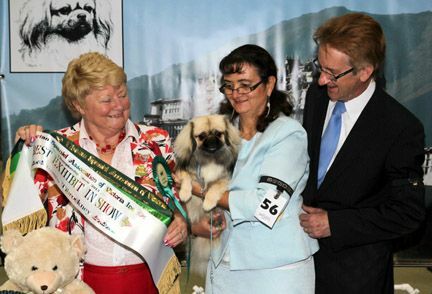 While enjoying the show scene and showing our dogs with success, our dogs are first and foremost our pets, and members of our family. All the dogs spend lots of time with us, are fully housetrained, well socialised and never just kennel dogs. Each one has a unique personality and is treated accordingly. Health and temperament always come first, and this is our top priority when breeding a litter. 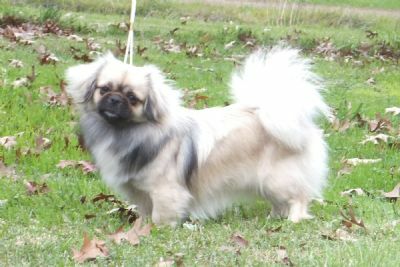 Breeding is done on a limited basis with a litter being bred only when we wish to keep a puppy ourselves. We are currently takin a short break from showing, but hope to return to ring mid 2018. We will hopefully have a new youngster with us to show! Occasionally we have puppies available to other homes, but all go on special contracts, and we have first option on re homing if needed. 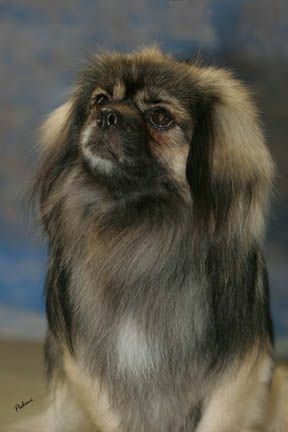 Please call us if you would like to talk about getting a Tibetan Spaniel. We are always available to help any of our puppy owners with any problems, or to help new people who wish to show. 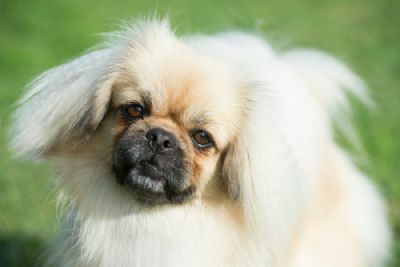 Please feel free to contact us at any time with queries on Tibetan spaniels, to arrange to visit us and the dog’s if you would like or just talk about Tibetan Spaniels in general.